Goodbye, propane canisters. This tiny, high-powered backpacking stove burns wood so efficiently it can boil a liter of water in four and a half minutes—that’s comparable to a standard electric kettle! Even better, it converts heat into electricity for five volts of charging power for your phone, lantern, and other devices. 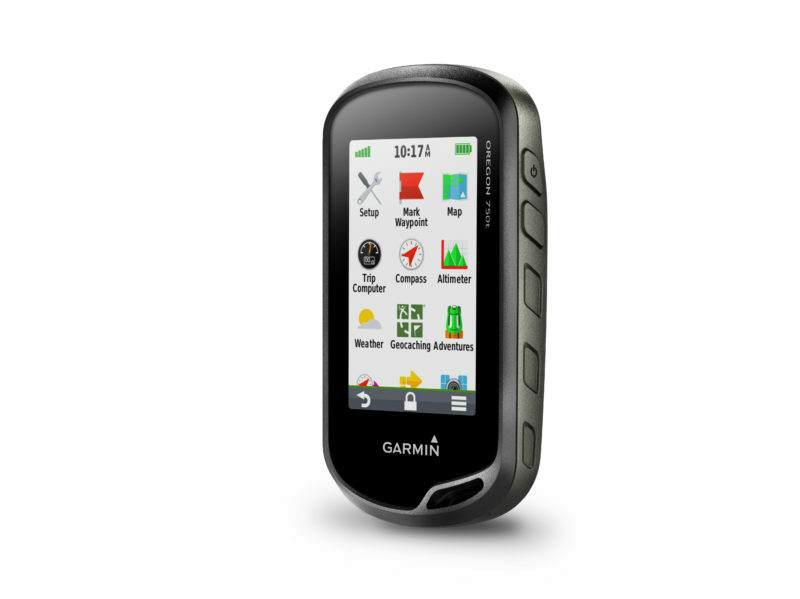 If you’re heading off the beaten path, you’ll want to pack a quality, easy-to-use GPS like the Garmin Oregon. This all-in-one camping gadget has superior satellite reception for mapping your trail and includes accelerometer and barometric altimeter sensors. And you’ll definitely love the camera that takes geo-tagged photos so you can navigate back to your favorite stops. Keep your phone, lanterns, and smartwatch batteries topped up with this lightweight, highly-portable solar charger. 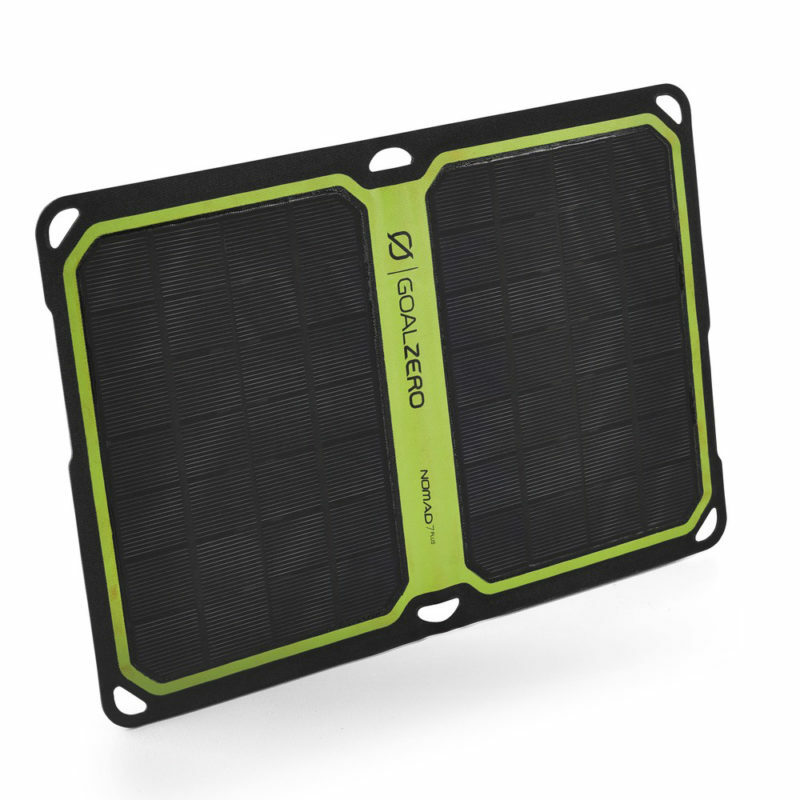 Equally good for backpacking trips or car camping, this panel pack can collect the sun’s rays while strapped to your backpack or sitting on the dash of your car. A key feature of this panel is auto restart, so you won’t be out of luck if it gets disconnected due to cloud coverage. This is the coolest camping gadget you never knew you needed. 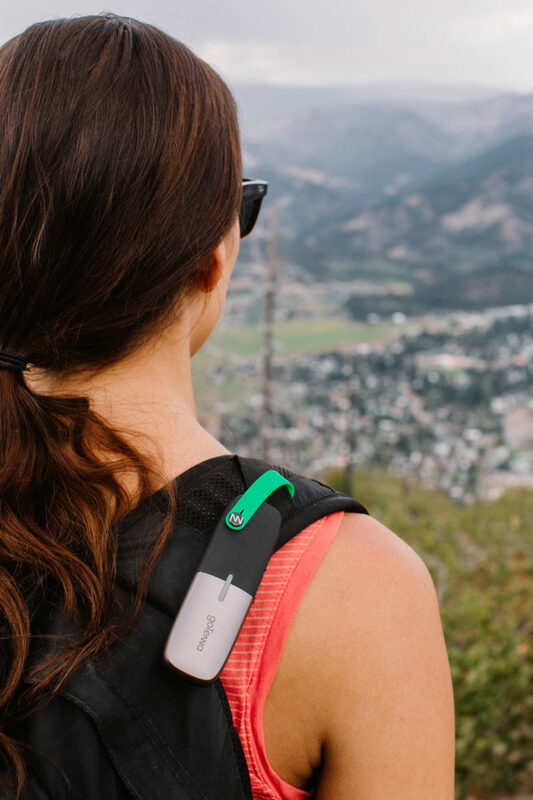 The goTenna makes it possible to send texts and GPS locations even when you don’t have cell reception—so it’s like a walkie talkie, but smarter and more reliable. It pairs to your phone with bluetooth and uses “mesh networking” to communicate with other goTenna devices within range. It also uses point-to-point networking (relaying messages through other devices located between you and your recipient) to help you reach people beyond your device’s range. 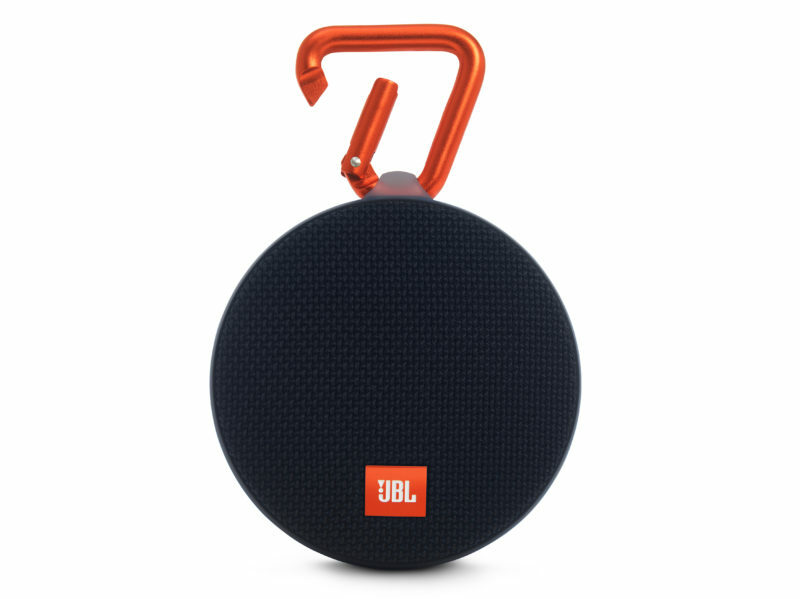 Perfect for communicating when you’re off the grid or at a crowded festival where cellular networks are overtapped. The Hydro Flask Oasis is insulation technology at its finest. This gallon-sized thermos (also available in a half-gallon size) keeps food or drinks icy-cold up to 24 hours, or hot for 12 (and warm long beyond that). Whether it’s hot soup for dinner around the campfire, fruit salad for a picnic, or refreshing lemonade for a day in the sun, it’ll be waiting for you just the way you like it. 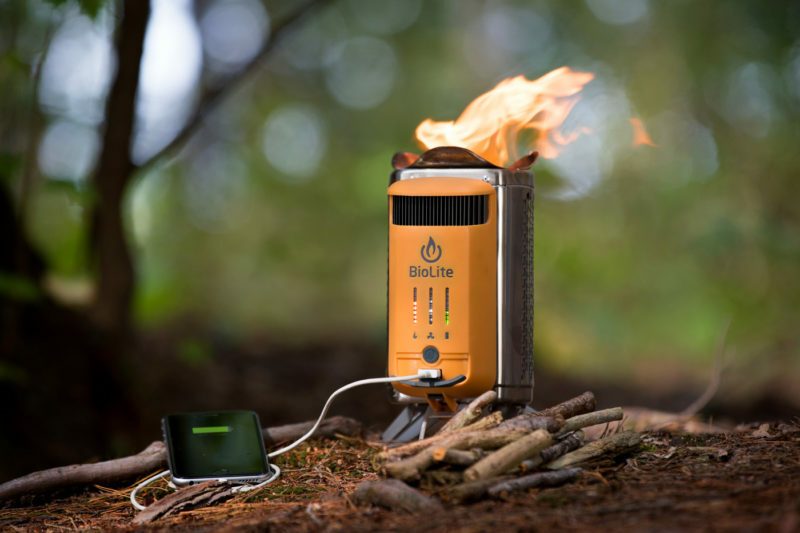 This mighty little camping gadget is a solar-power hub that doubles as a flashlight. When the battery is at full capacity, it can run the flashlight for 200 hours or charge up your smartphone 1.5 times. 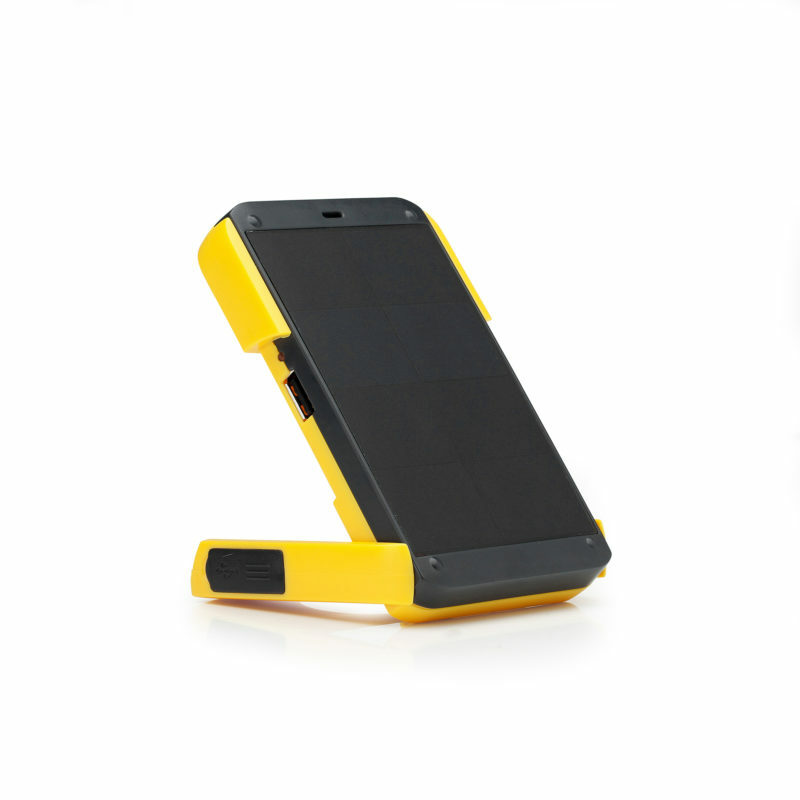 We also love how it’s made with 100 percent recycled plastic and the fact that WakaWaka donates a solar light to a family in need and living without electricity for every purchase you make. 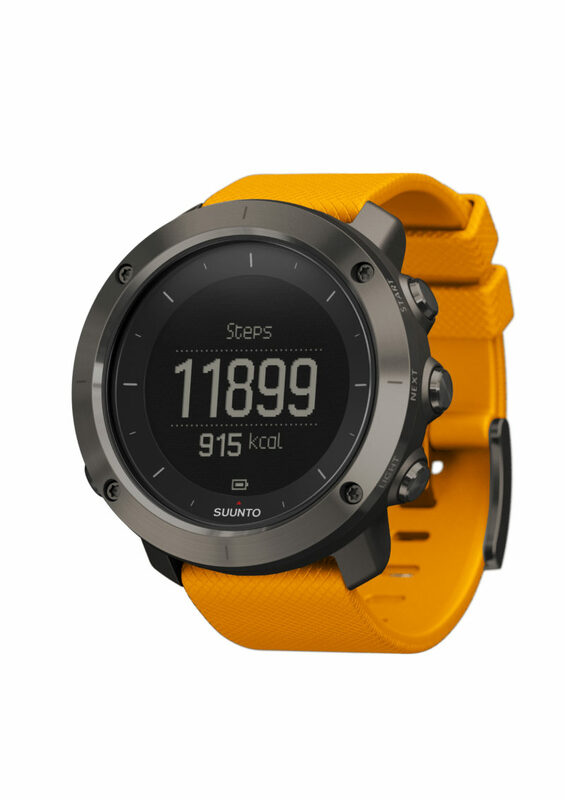 This watch comes with every feature you need for exploring the backwoods—GPS recording, altimeter, barometer, compass, topographic maps, calorie tracking, and more. We favor this model over similar trekking watches for its sleek simplicity and minimal buttons. Have you ever been tempted to drink right out of a cool, crisp mountain stream? 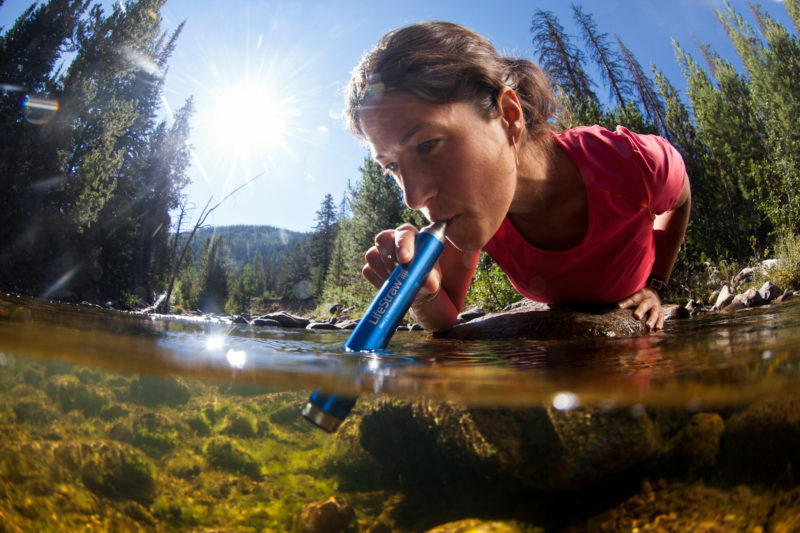 With the LifeStraw you can—without fear of giardia! This little emergency water filter uses a 2-stage filtration system to trap over 99.9 percent of waterborne bacteria without using batteries or a pump. You might be immersing yourself in nature, but the sound of crickets doesn’t have to be the only music you listen to on a camping trip. This small-but-powerful bluetooth speaker travels easily clipped to your bag so you can enjoy your favorite tunes wherever you go. It’s waterproof, too, so it’s great for a day out on the lake. When it comes to roughing it, most of us draw the line at giving up morning coffee. Luckily, there’s the AeroPress. This innovative coffee maker has garnered thousands of rave reviews for its ability to brew perfect americano or espresso in 30 seconds. Easier and more reliable than a French press, it uses air pressure to press boiling water through coffee grounds and straight into your cup. 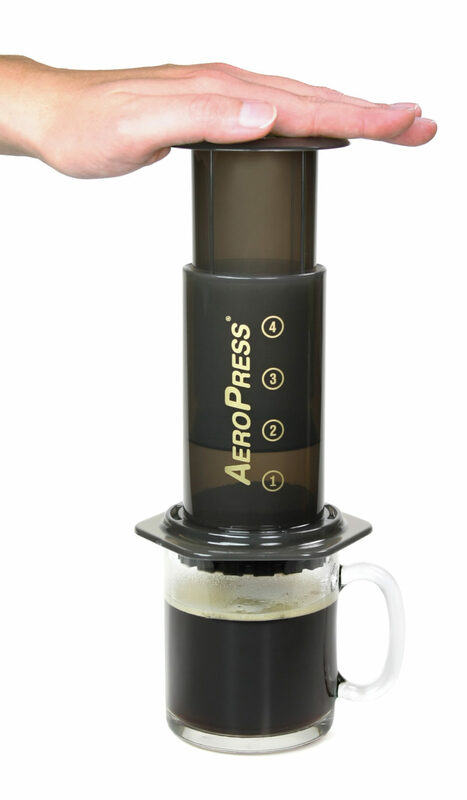 Cleanup takes about a minute, and the durable pieces store neatly in a travel bag, making the AeroPress the perfect camping gadget to bring along for a cuppa.